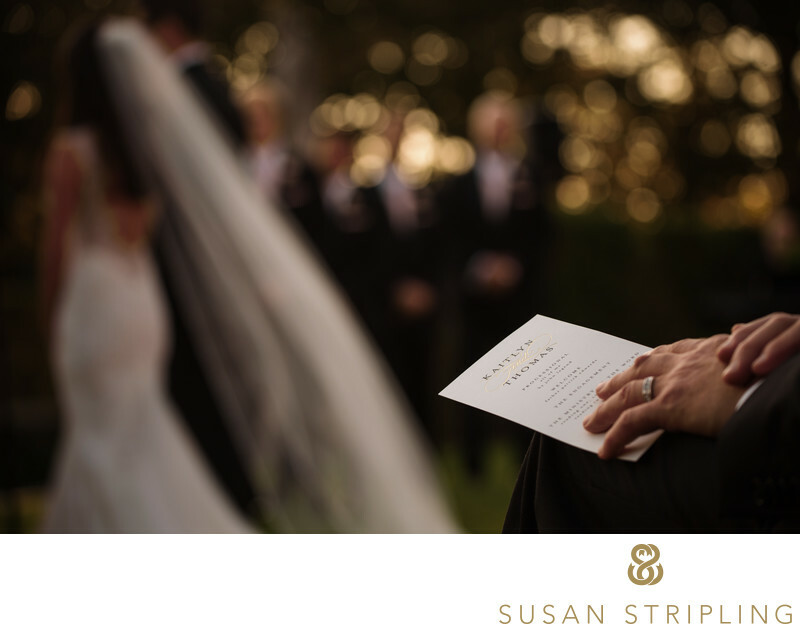 It is such a unique, luxurious wedding venue and there is nowhere quite like it in all of New York. The phenomenal back lawn gives wedding clients an extraordinary expanse of space to create gorgeous outdoor wedding ceremonies and tented receptions. 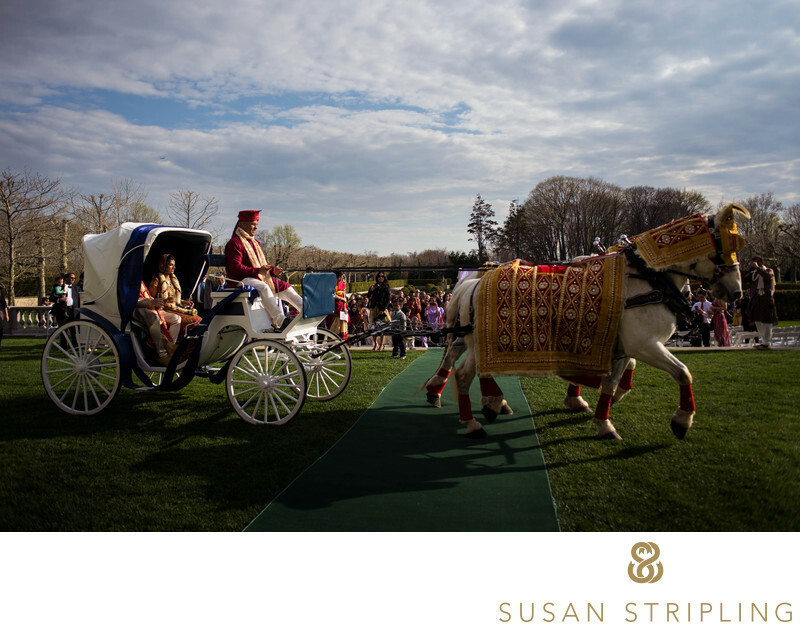 At this Indian wedding at Oheka the bride and groom recessed across the lawn after their gorgeous ceremony. There was a horse drawn carriage waiting for them at the end of their aisle, led by a fully dressed white horse. All of the elements came together to allow me to make an incredibly impactful image. 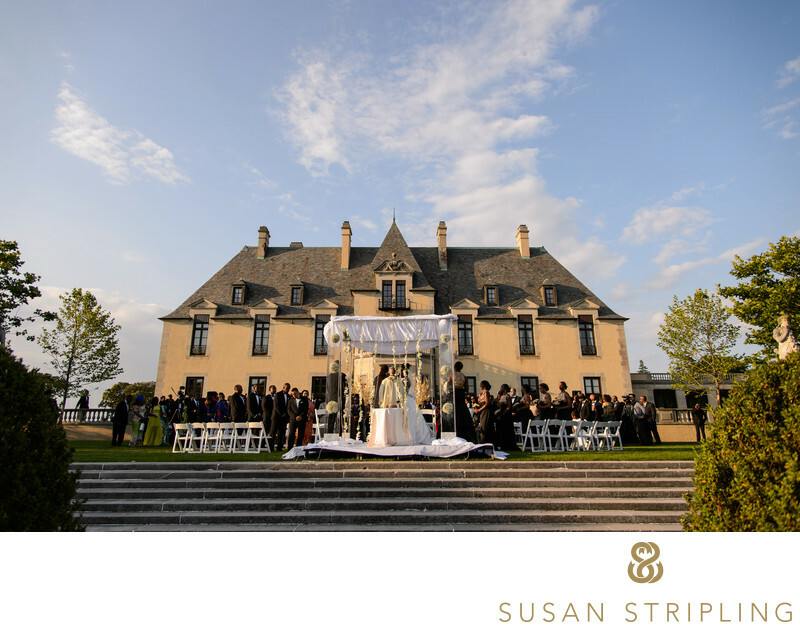 If you are getting married at Oheka, I'd love to know how you've planned your ceremony. Will you walk down the aisle from the back doors, across the expansive lawn? Will you exchange your vows under the iron gazebo at the back of the long garden? Will you have your ceremony indoors, or outside under a tent? 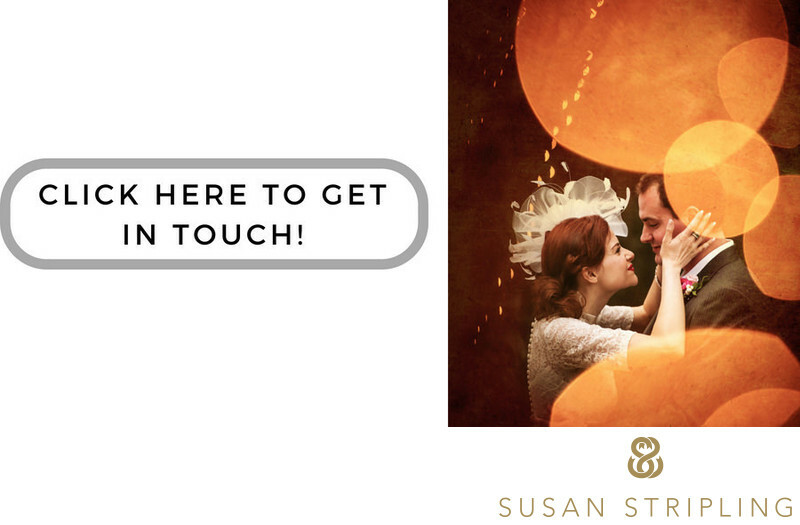 I can't wait to help tell your story. Location: 135 Westgate Dr, Huntington, NY 11743. Keywords: Oheka Castle (225). 1/1000; f/4.0; ISO 100; 28.0 mm.